A month-by-month guide to our ultimate must-do experiences for the year ahead. WHATEVER YOUR TRAVEL aspirations for this year, let us help you plan your next unforgettable adventure. Start your January health kick in Koh Samui with the ‘Amrita Easy Detox’ programmes at Belmond Napasai. They combine natural spa treatments and Thai wellbeing practises with newly-introduced resort activities. Set off on a foraging hike, take a raw-food cooking class or perhaps find peace with a garden walk meditation. Those curious about Southeast Asia can explore the region aboard the Eastern and Oriental Express, boasting a fresh new look in February. Two of its carriages will undergo a stunning exterior makeover by Singaporean-based graffiti artist Rajesh Kumar. Moreover, the train will introduce a relaxed dress code, resident DJ and bespoke cocktail menu. With the Italian season underway in March, guests at Belmond Hotel Splendido in Portofino can dive or snorkel off the shores of nearby Noli beach. Head beneath the waves to discover self-sustainable biospheres, exploring the remarkable eco-gardens that grow vegetables and medicinal herbs. Belmond Royal Scotsman celebrates its season return in Aprilwith a new addition and first for Belmond—The Bamford Haybarn Spa. Be pampered in the tranquil, dedicated spa car as you journey through the rugged beauty of the Highlands. 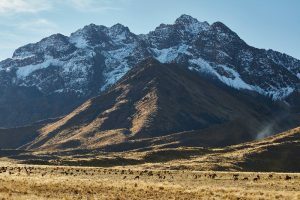 For those seeking the ultimate travel ‘high’, South America’s first luxury sleeper train, Belmond Andean Explorer, takes to the rails in May. 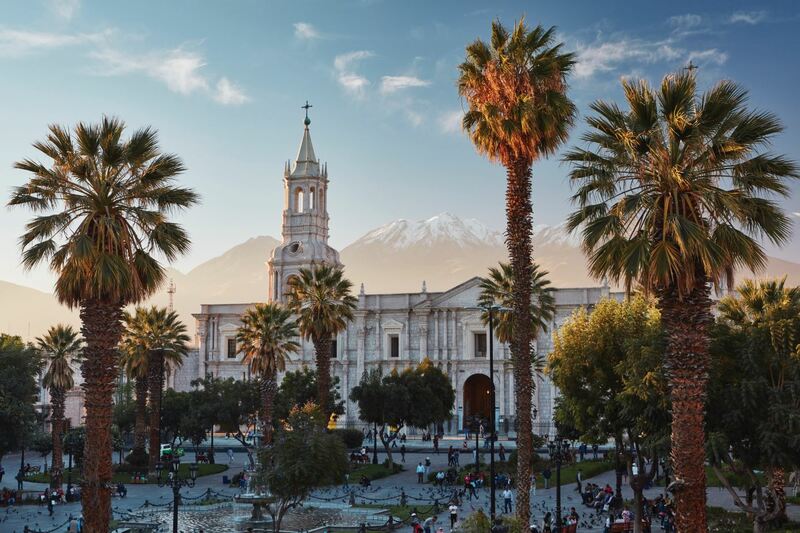 Step aboard and travel between Cusco, Lake Titicaca and Arequipa in style, crossing the highest plains of the Andes. Belmond is in bloom come June, when for the first time Belmond Northern Belle and Belmond British Pullman bring passengers from the north and south of England to RHS Chatsworth Flower Show. The show takes place in the grounds of the Duke and Duchess of Devonshire’s stately home. With a polo club dating back to 1911, Santa Barbara is one of the brightest and most welcoming places to experience the polo season. In July, Belmond El Encanto launches overnight and exclusive stay packages, perfect for Sunday polo match play. 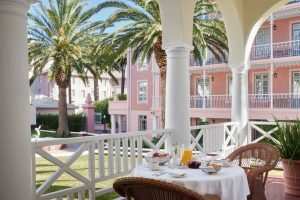 September is a great time to stay at Belmond Mount Nelson Hotel. During this time you can learn first-hand the positive impact of the country’s most successful township farm. Take part in the hotel’s ‘Hope and Harvest’ initiative and pick vegetables from Mama Kaba’s garden—which the hotel’s chefs will transform into a delicious farm-to-fork dish. 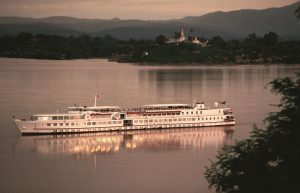 Experience the spirituality of Myanmar in a unique way this October with the launch of mindfulness river cruises on Belmond Road to Mandalay. Immerse yourself in ancient yoga, meditation and mindfulness practises led by true experts as you travel along the Ayeyarwady River. During November, cycling enthusiasts can join Tour de France legend and champion Andy Schleck at Belmond La Residencia, nestled in the charming mountain village of Deià. Andy will dedicate a week to cycling with guests on a variety of stunning routes across the beautiful island of Mallorca. It’s no secret that Brazilians know how to party. Stay at Belmond Copacabana Palace in Rio de Janeiro at the end of December and revel with the best samba and fireworks in the city, as the hotel hosts its legendary white-tie New Year’s ball.